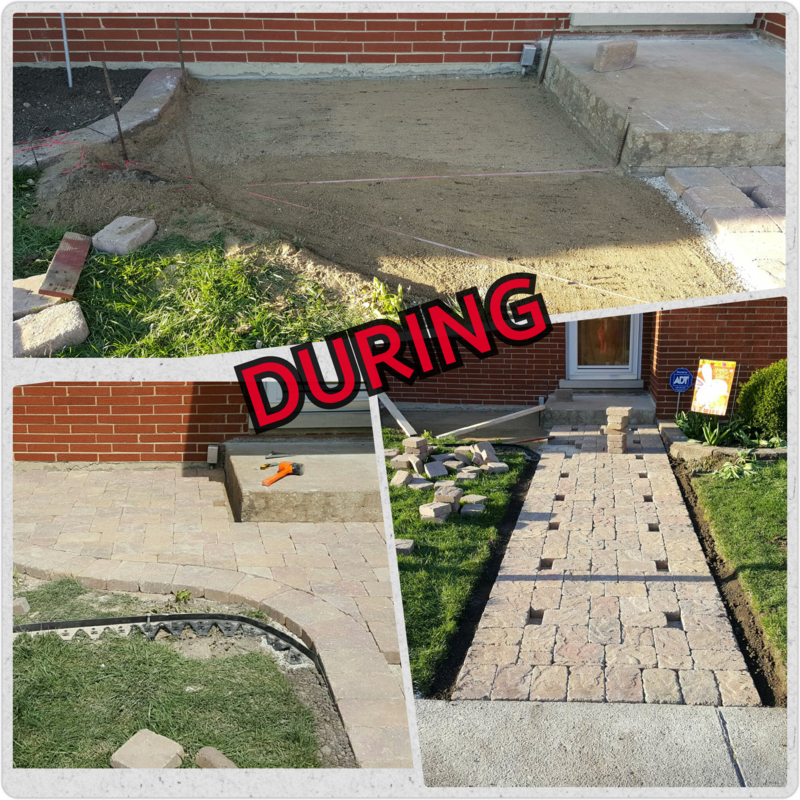 Streamline Landscaping preforms an array of outdoor services! 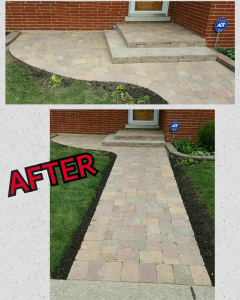 This recent customer was looking to rejuvenate and transform the walkway leading up to the entrance of their home! 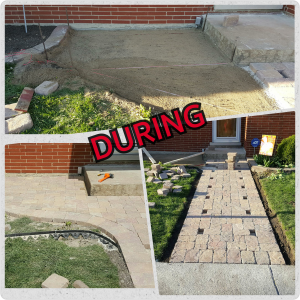 We tore out the old outdated path and installed new bricks bringing a modernized and invigorating look the entrance of their home. 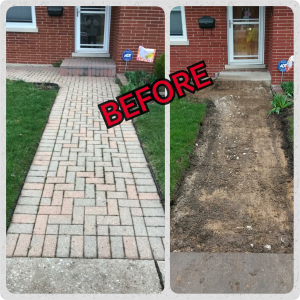 Make the pathway to your home welcoming and an accessible path that will lead your friends and family right to your front door! Call Streamline Landscaping NOW 708-296-4081, to get a FREE quote! Let Streamline help you breathe new life into the entrance of your home! ← Use Sod to get your new Lawn!